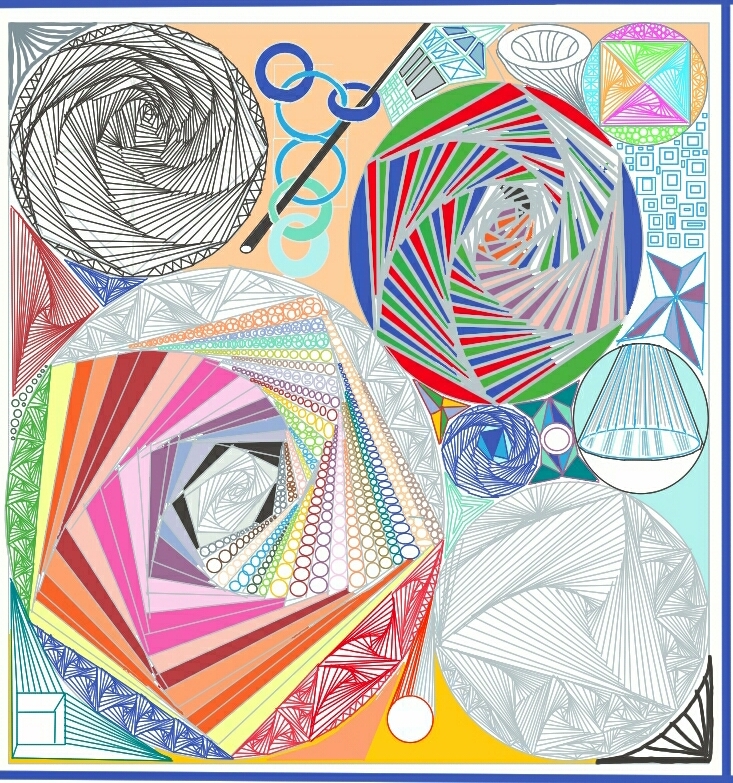 This entry was posted in Drawing, Manual, Software, Zentangle on January 13, 2017 by lifebeinglife. 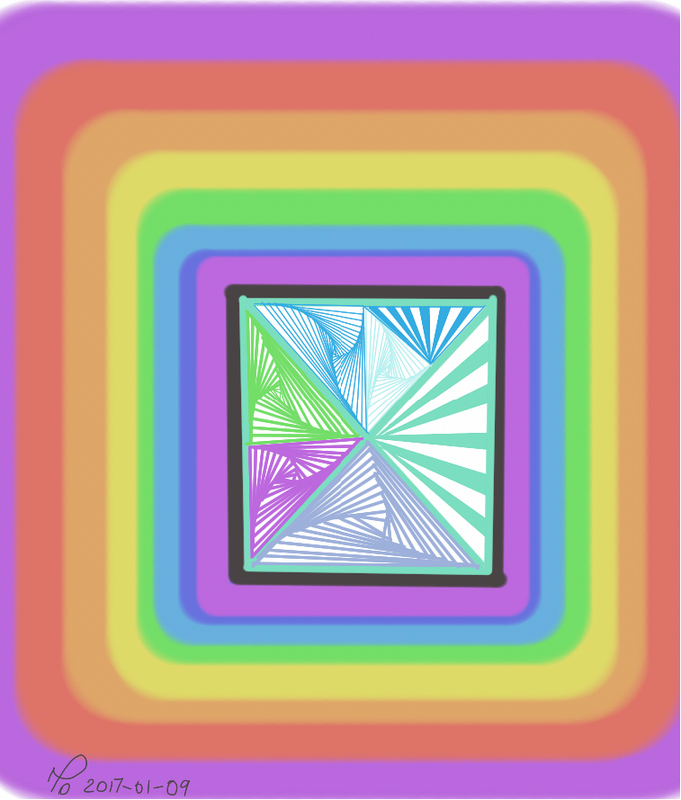 This entry was posted in Drawing, Manual on June 23, 2016 by lifebeinglife. 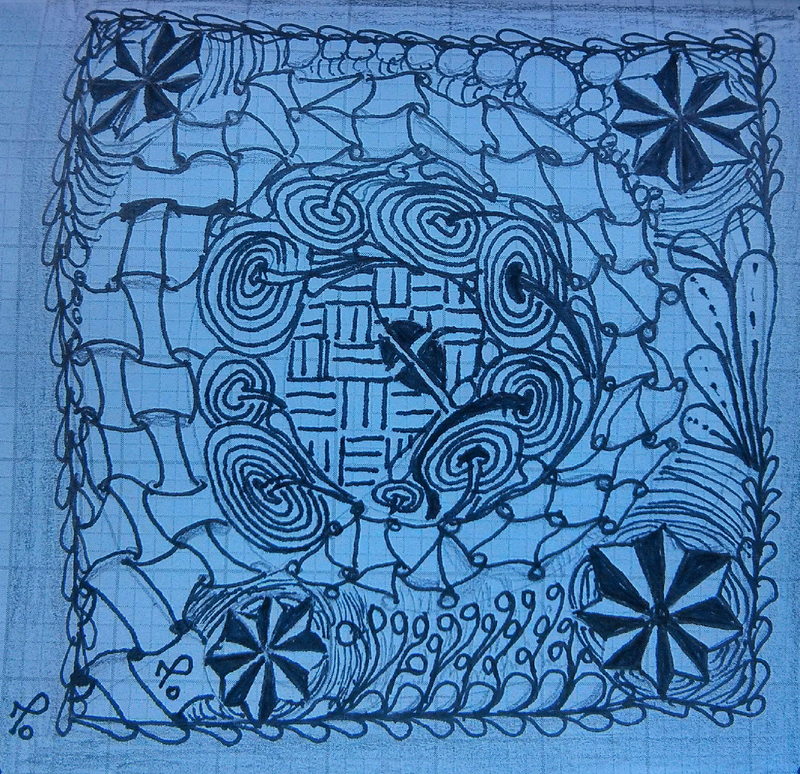 This entry was posted in Manual, Zentangle on February 24, 2016 by lifebeinglife. 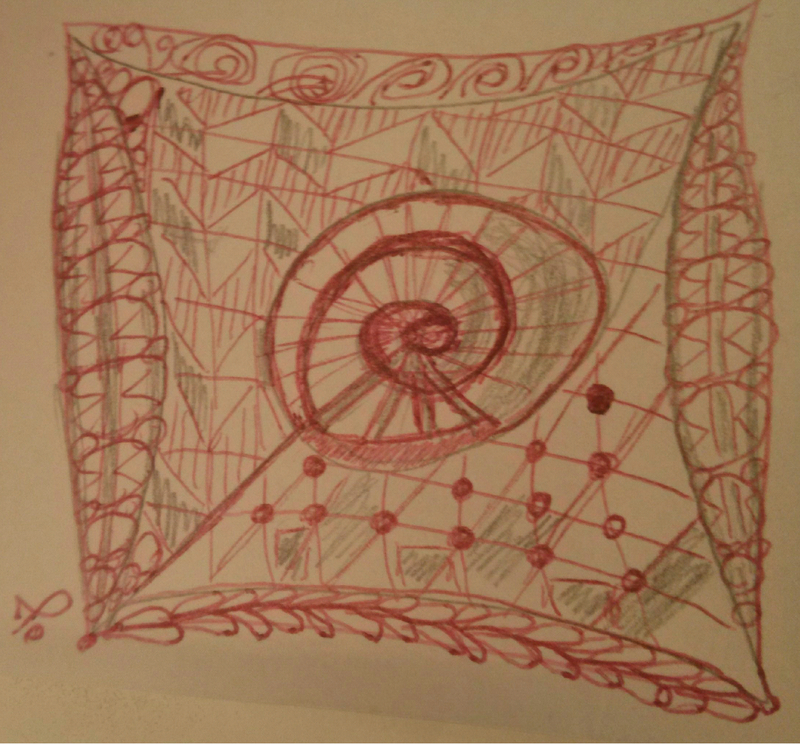 This entry was posted in Manual, Zentangle on January 28, 2016 by lifebeinglife. 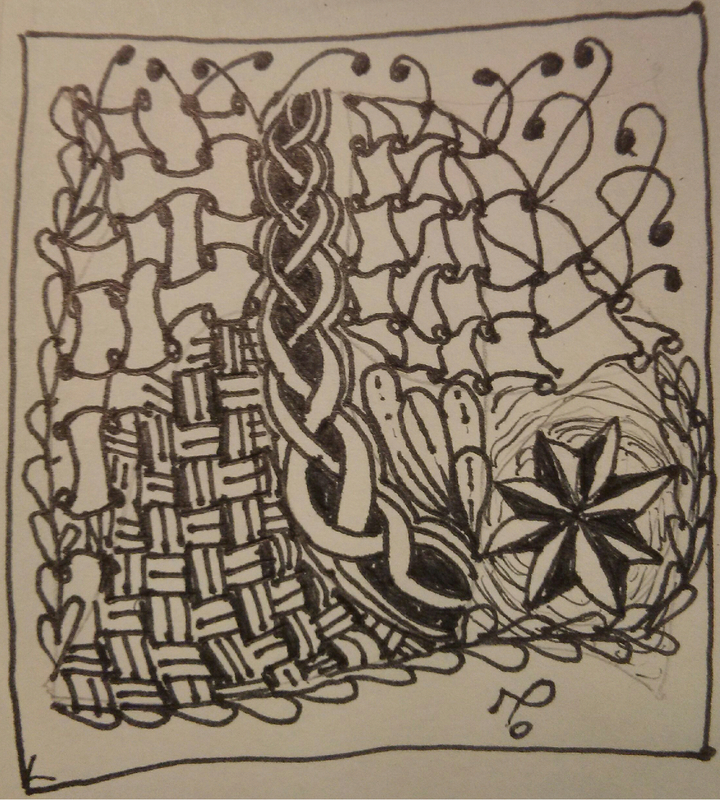 This entry was posted in Manual, Zentangle on January 27, 2016 by lifebeinglife. 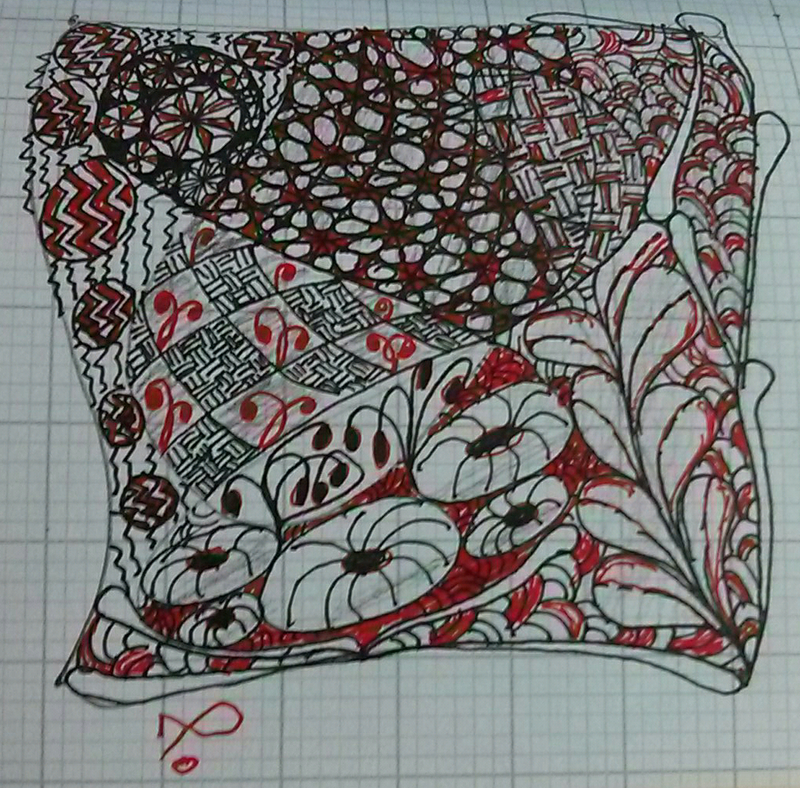 This entry was posted in Manual, Zentangle on January 25, 2016 by lifebeinglife.